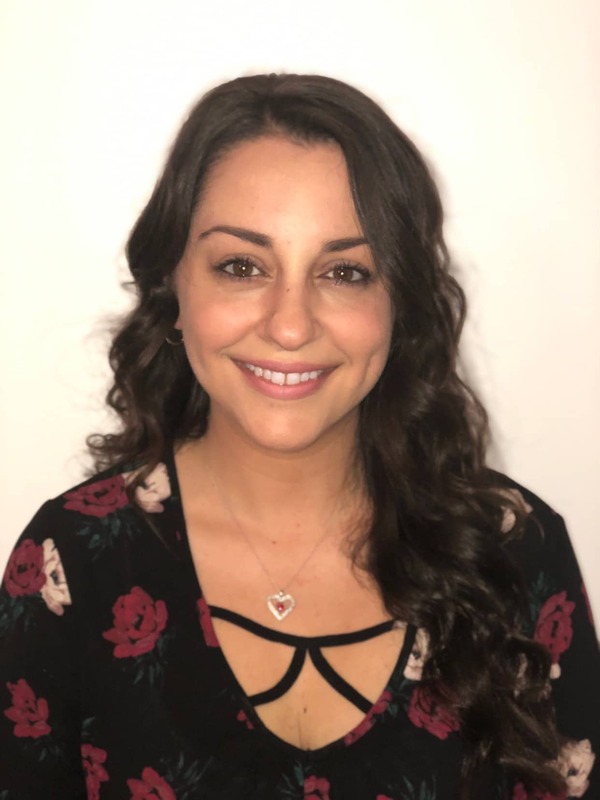 As an Account Director at Lumina Communications, Danielle is responsible for providing her clients with support and counsel on content and strategy development, company/product positioning, messaging development, and corporate thought leadership implementation. Danielle is responsible for client relations and media outreach work on a range of agency accounts. She has had success in securing top tier placements for her clients in publications such as TechCrunch, Wall Street Journal, CNBC, Harvard Business Review, CIO Magazine and more. She has also had a lot of success in placing her clients in influential trade publications focused on various verticals. Throughout her career, she has developed and implemented comprehensive communications programs for clients in technology, consumer, and other industries. Prior to joining Lumina Communications, she served as a Senior Account Executive on multiple technology-focused accounts at North 6th agency where she managed and implemented strategic media placements for her clients. She also has a strong consumer background stemming from her time serving as an Assistant Account Executive at 5W PR working with accounts in the food, beauty, and fashion industries. She began her career as the Media Relations Coordinator with Fox News Channel, where she worked directly under the EVP of Corporate Communications. She received a Bachelor of Arts degree in Mass Communications from Iona College in May of 2008.